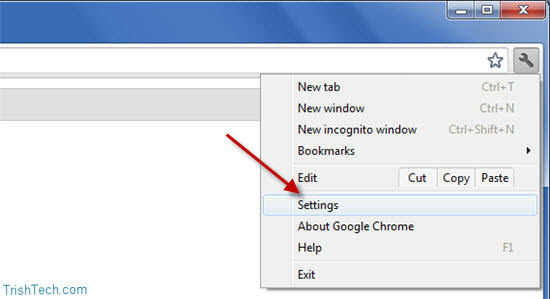 Web browsers like Google Chrome and Safari have an autofill feature which saves the information you enter in various forms on websites. The information saved can range from your full name, age, address, phone number to even credit card numbers. 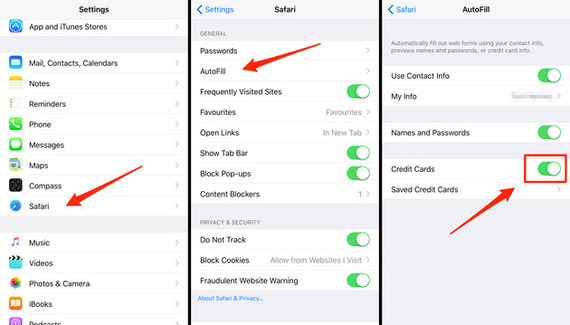 While the feature is very convenient, it also poses a security and privacy issue. 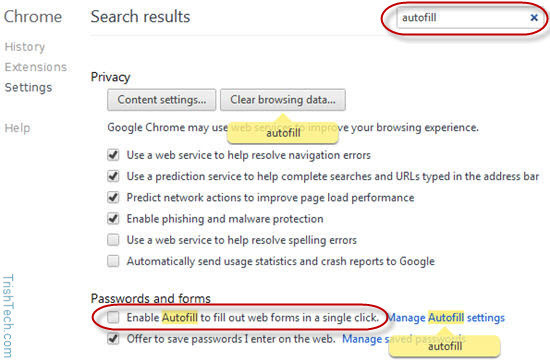 Here is how you can disable the autofill feature in Chrome and Safari.